Norwegian Airlines was founded in 1993 and operated with Braathens S.A.F.E. until 2002. Its first flights were along the west coast of Norway, using the Fokker F-50 planes. Further domestic routes were added in 2002, with the Boeing 737 aircraft. Codeshare flying with FlyNordic and Sterling began in 2004 and external flights to European cities began two years later. By 2013 Norwegian Airlines had several hubs in Europe and was offering transatlantic flights. The airline was the first European provider to offer in-flight Wi-Fi, as well as movie and TV rental. Norwegian Airline's usual livery is red and white, but some aircraft carry images of famous Scandinavians on their tail fins. The airline is the third largest low-cost carrier in Europe and in 2014 carried 24 million passengers. Both business and leisure passengers use Norwegian Airlines. The airline also plays an important role in linking communities during the long Scandinavian winters. Its long-haul flights are direct from Oslo, Copenhagen, Bergen and Stockholm. The airline's website links to hotel and car hire providers. Optional on-board services include in-flight entertainment, as well as food and drink. All tickets are low cost, with a choice of Low Fare, Low Fare+ and Flex. There is a charge for checked luggage and seat reservations on the Low Fare ticket. 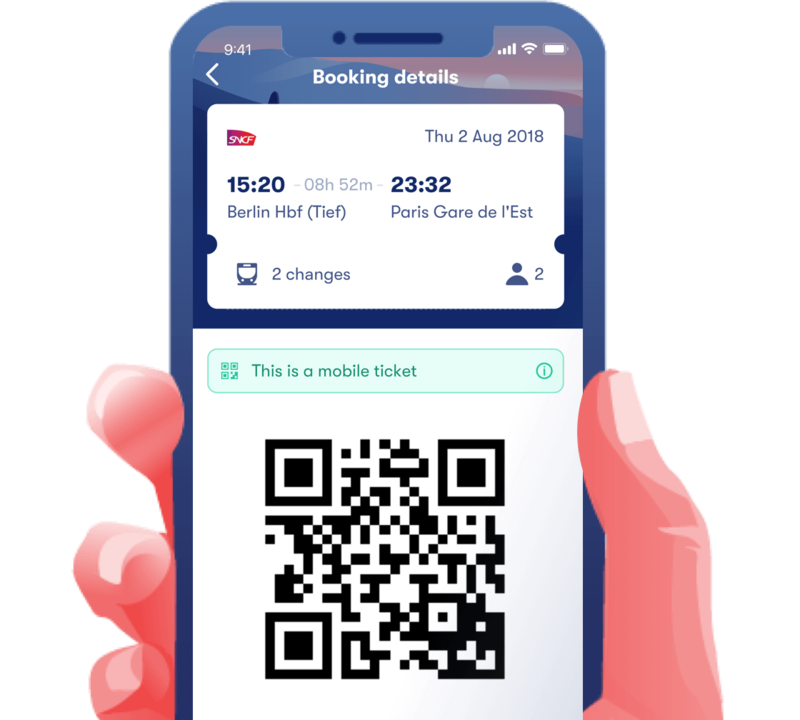 The Flex ticket includes fast track security and Wi-Fi and is fully refundable. Long haul customers can choose a Premium Cabin ticket which includes extra leg room, a three-course meal, breakfast and complimentary drinks. Norwegian Airlines fly to 135 destinations in 38 countries. Which include domestic short-haul flights, as well as flights to Europe, North Africa and the Middle East. The long haul destinations offered at the moment are New York, Los Angeles, Fort Lauderdale and Bangkok. Routes to India and Hong Kong are planned for 2016. When you book your luggage through Norwegian Air you can save up to 50% if you book online beforehand! You can do this up to 6 hours before departure. What are the hand luggage restrictions for Norwegian Air? You can always bring one carry-on bag in the cabin for free. You can also bring one small personal item on board. This could be a little handbag or a slim laptop case that fits comfortably under the seat in front of you.The type of your ticket will determine how much this luggage can weigh. What are the checked luggage restrictions for Norwegian Air? Your ticket type determines if checked baggage is included, or whether you'll need to pay a little extra. You can add checked baggage to an existing booking up until 6 hours before departure. Each bag can not be heavier than 32 kg or lighter than 2 kg. Your total amount of checked bags cannot weigh more than 64 kg.